Get everything on your Black Friday shopping list with this simple guide. Are you ready for Black Friday? With just a few days until the busiest shopping day of the year, taking the time to make your game plan before the day arrives will help to ensure that you get all the items on your list. 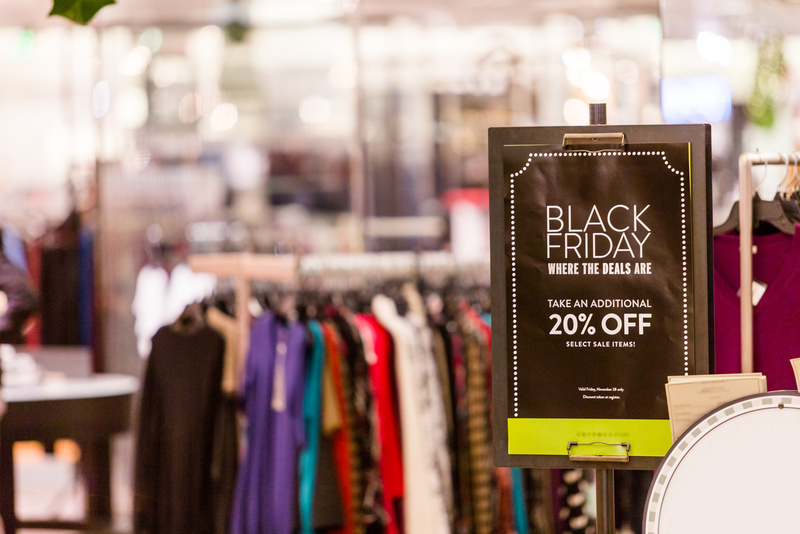 Keep this Black Friday safety guide in mind when making your game plan for the big day. Decide how you are going to pay – in most cases, using a single credit card is your best bet. Take out any other cards from your wallet to keep them safe in case your wallet is stolen. Make a budget – with all the sales, it can be easy to get carried away with how much you but. Set a strict budget and stick to it to prevent any unnecessary purchases that will empty your bank account. Charge your phone – it can be easy to get separated from your friends and family when you are shopping. Keep your cell phone charged to ensure that you can meet up again. Keep your items safe – keep your wallet in your pocket and your purse held tight. Do not take out your wallet or credit card until you are asked to do so by the cashier. Watch your step – it is very easy to slip and fall in a big crowd, especially if people are pushing to get a specific item. Watch where you are walking to help stay safe and stable. Only buy what you can carry – thieves look for people who are juggling tons of bags and boxes since they are easy targets. If you know that you will be buying a lot, bring a friend or ask a store employee to help you out. For all of your insurance coverage needs to keep you safe this holiday season, contact The Schwab Agency in Colleyville, Texas.